The Commemorative Memorial Brick Program provides individuals, families, businesses and organizations the opportunity to honor men and women who have served their country with a memorial brick paver. 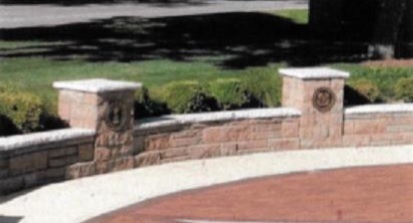 A paver engraved with a veteran’s name will be installed as a tribute to your loved one’s service in the U.S. Military. - Submit checks and order form to Villa Park VFW Post 2801, 39 E. St. Charles Road.